Lynwood Senior High School is leading the way with Education for Sustainability by implementing a range of programs within the school. Sustainability is a whole-school focus and all learning areas embed this into their curriculum. Staff are regularly involved in professional learning activities to address sustainability and its implementation in the Australian curriculum. 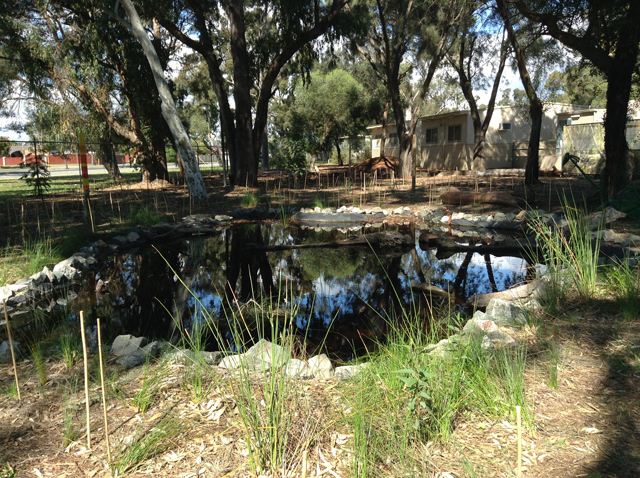 rehabilitation of the native environment at Bannister Creek. Lynwood also has a senior school program called LEAF, where students undertake a certificate in Horticulture, maintain our large organic garden and have undertaken the mammoth project of building an aquaponics/ hydroponics centre. During August, the school celebrates sustainability with a week of activities, guest speakers, presentations and an Expo. This week is a highlight in the school calendar and a chance for the school to showcase the work we do every day, whilst linking with the many partners and organisations we work with. Sustainability Week in 2013 was a huge success and we have commenced planning for 2014. 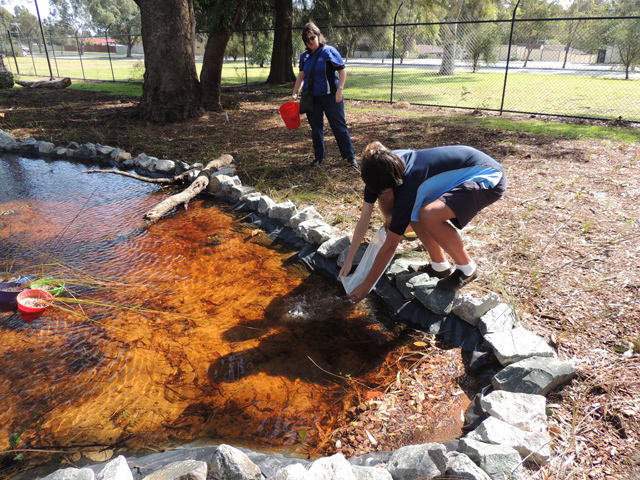 In 2012, Lynwood was awarded Water Wise School of the Year from the Water Corporation and came second in the DEC WA Environment Awards in the Environment Education and Communication category. The school is actively striving to improve its sustainability practices in a range of ways and is working toward Waste Wise accreditation. 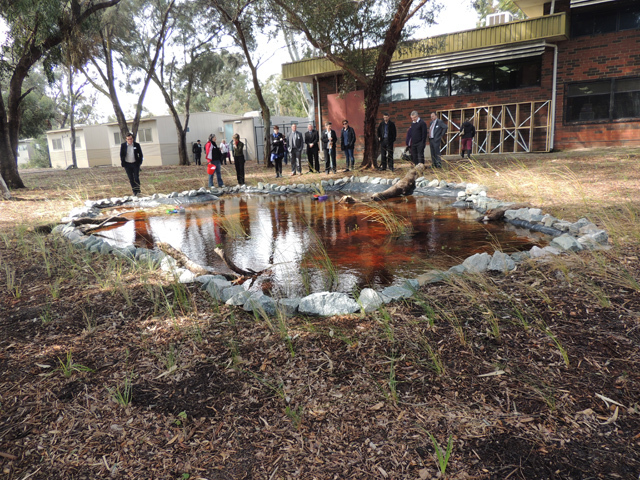 This multifaceted approach has enabled the school to brand itself as a ‘Centre for Environment and Life Sciences’.